It's a new month and that means there are going to be new blogathons! 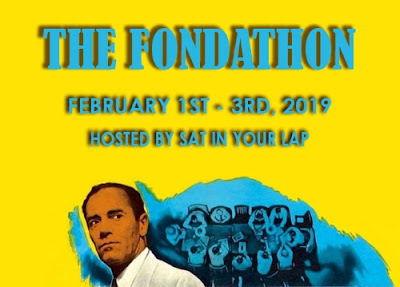 The first of these blogathons is The Fondathon hosted by Sat In Your Lap. The movie I will be talking about today is a romantic comedy called Rings On Her Fingers. 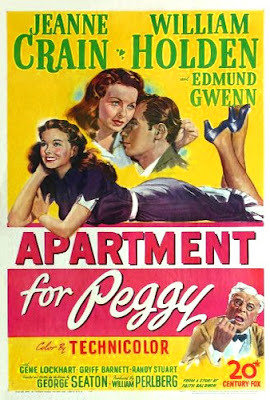 The film stars Henry Fonda, Gene Tierney, Laird Cregar, and Spring Byington. This is the second film that Henry Fonda and Gene Tierney would star in together. The first was The Return of Frank James from 1940. Their third and final film together would be Advise and Consent which came out in 1962. The movie starts out in a department store where Susan Miller (Tierney) and her friend work at the girdle counter. Susan dreams of life where she is rich and can wear all the beautiful dresses she see girls try on throughout the day. An older woman who calls herself, Mrs. Maybelle Worthington comes in to the store to buy some things for her "niece" to wear to a party. In truth she doesn't have a niece and is actually a professional swindler. While she is shopping, her associate Warren (Cregar) comes in and tells her that the girl that has been working with them has run off to get married. They notice Susan resembles the girl that has just run off. They ask her to fill in for the girl who no longer works with them and Susan gladly accepts. She spends the night at a party full of rich people and she is able to wear clothes she has never been able to afford before. After that night, Susan decides to work with Maybelle and Warren. They travel all around the country and one day they end up on a beach where they meet, Johnny Wheeler (Fonda). They overhear he wants to buy a yacht and decide he is their next target. They get his money, but after meeting him again Susan realizes she loves him. They end up running off together and Susan finds out Wheeler is an accountant. She feels bad for taking his money and tries to get it back for him. While she tries to hide the fact that she was one of the people who helped take it. In the end though he does find out, but he still loves her anyway. And Johnny and Susan get their happy ending. I love this movie, unlike the movie's leading man. 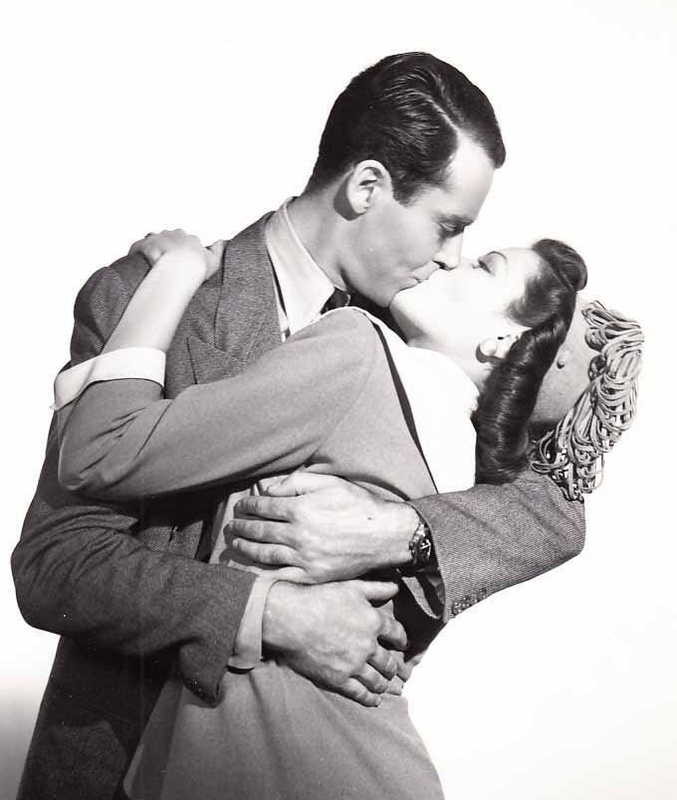 Henry Fonda hated working on this film. 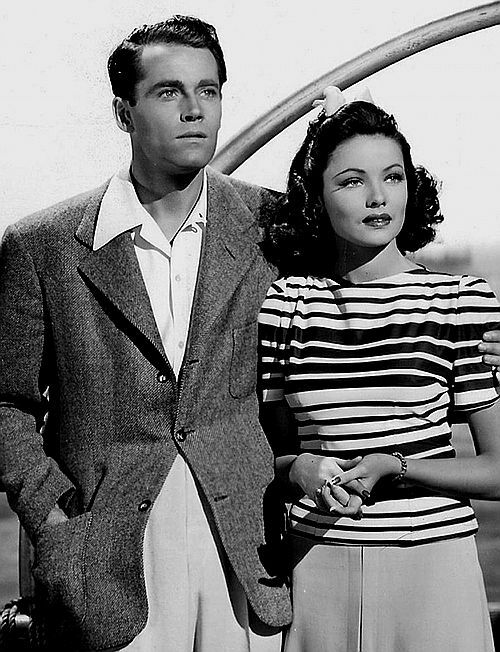 Gene Tierney said he was great to work with but he wasn't happy about doing the film. She would always remind him that after he finished this film that he could return to Broadway, which he did. I have always liked the pairing of Tierney and Fonda. I am glad that they left us these three films. I am sad that they were never in a nother film like this, but Henry wasn't a fan of comedies and Gene's best work were in the Film Noir genre. I enjoyed the supporting cast as well. I feel like Laird Cregar was in every Fox film I have seen from the early forties. I know he's not, but it feels that way. I recommend this movie if you are in the mood for a lighthearted romantic comedy. I think it is a great movie for Valentine's day. This post was written for The Fondathon. If you want to check out the other posts go here. This sounds like a truly entertaining film. Thanks in advance for the introduction! Thank you for the lovely comment! And you're welcome for the recommendation! I hope you enjoy the film.